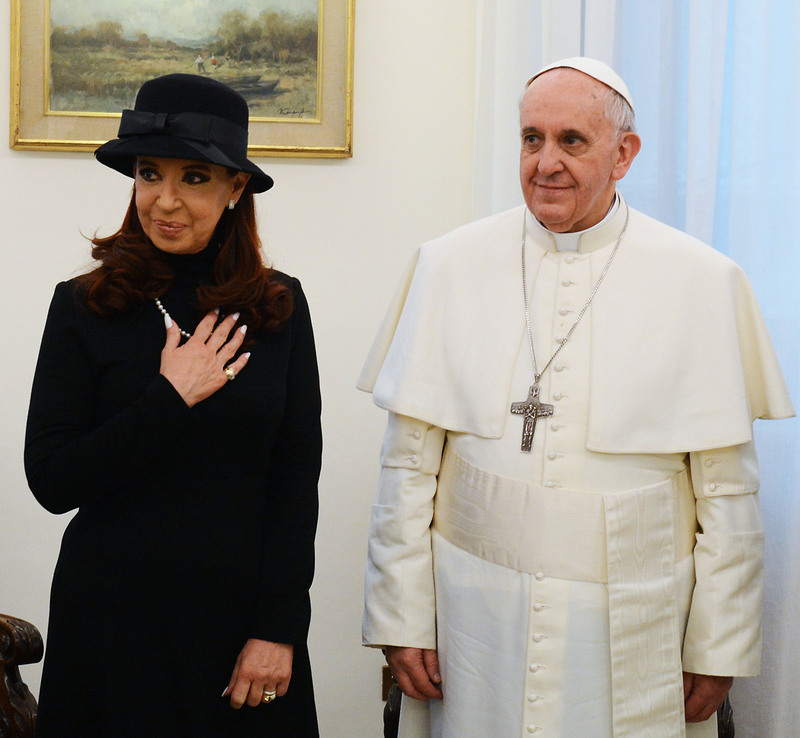 This is a provocative analysis of Cristina Fernández de Kirchner’s communications strategy with her compatriot, Pope Francis, but Brenda Werth has a peculiar understanding of the papacy. “The pope is a populist par excellence,” she claims in her lead, suggesting that Pope Francis embodies a longer-term tendency of his office. A long line of populists – really? When his predecessor was Benedict XVI, a notoriously media-averse, tone deaf German theologian who had earlier functioned as the Curia’s Grand Inquisitor toward liberation theologians?? Or when Benedict’s predecessor was John Paul II who, although an accomplished public performer, had publicly scolded chanting sandinistas in Nicaragua and pobladores in Chile?? One could continue.